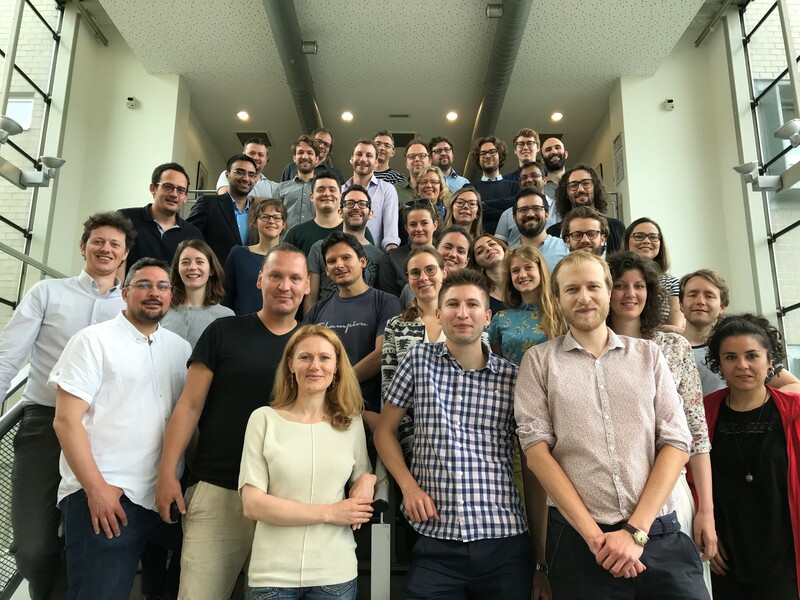 The First FINGEO Spring School aimed to immerse Early Career scholars to effectively understand and analyse the inherently socio-spatially uneven nature of financialization in Europe. The FINGEO Spring School offers an Early Career program aimed at advanced methodological training and reflexive peer debate that intends to aid the consolidation of an emerging global community of financial geographers. Therefore, the FINGEO Spring School offers an intense engagement with the particular research themes, theoretical perspectives, and methodologies that those studying the intricate relations between finance and space may encounter. The Spring School consisted in a 4-day program in and around Brussels. The Keynote Lectures from the Global Seminar served as the backbone for the Spring School. We offered Master Classes around a specific set of methodologies to “do financial geography”, drawing on both quantitative and qualitative data sources. The keynote lectures and master classes offer different perspectives on financial geography that warrant further reading and debate in a Debating the Literature Session, which was prepared by delegates based on a collectively selected set of readings. The Spring School also offered delegates Peer Review Roundtables to present and discuss their own research. We sought to challenge them to make empirical, conceptual, and theoretical linkages to the material offered throughout the program. The Spring School offers a platform for delegates to engage with senior scholars and seek mentoring as it comes to publication strategies, searching for funding opportunities, establish research collaborations, working across disciplinary boundaries, etc. To fuel the debate, activities outside campus were very important in the quest to discover how finance plays out in Brussels. We engaged with NGO Corporate Europe Observatory, who offered a Lobby Tour through the Brussels Bubble. Next to that, social events served to bring together delegates at various social events on campus and in the city. Please find the full agenda of the 2018 FinGeo Spring School here.